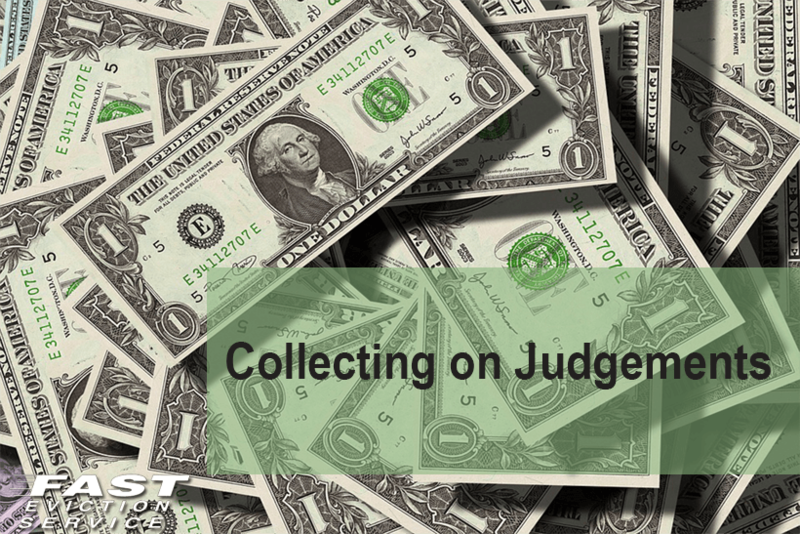 The following tips will help you collect on judgments. Collection agency – give them the necessary information about your tenant from the rental application including employer, credit history and reference checks. The collection agency will work diligently to collect your money. Security deposit – under a court order, the new landlord of your tenant will be forced to relinquish the security deposit. Wage execution – through a court order, you can ask the tenant’s employer to deduct a specific amount from his paycheck until you are paid in full. Bank levy – by filling a Writ of Execution form, you can have a sheriff get hold of your tenant’s bank account. Execution on other assets – get a court order to allow a sheriff to enter the tenant’s property, seize any valuable assets and sell them at public sale to satisfy your judgment. If you previously obtained an out of state judgment and wish to collect it in California, the judgment must be registered in California courts first. Obtain an authenticated copy of the judgment from the other state before it expires. What Are Judgment Liens On Property In California?